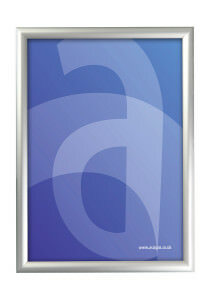 Assigns has launched three new retail poster frame displays. A larger 44mm poster snap frame to deal with new larger poster format being produced. And two new poster frame windows. 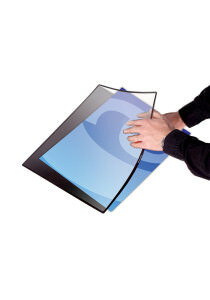 The first being the desk or retail counter poster frame window and the second being a floor or entrance poster frame window. 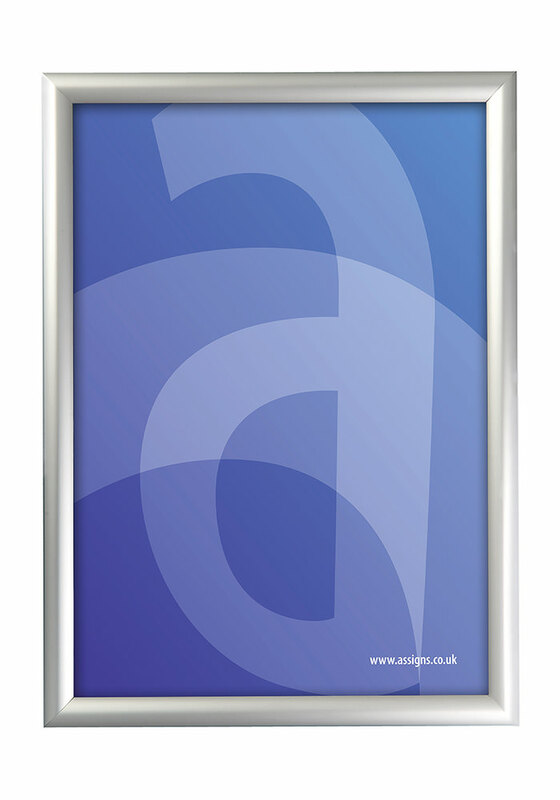 A secure, tamper proof snap frame profile that requires a special lever-tool to open makes these poster frames ideal for outdoor use or areas with heavy footfall. Bespoke sizes and finishes available. bespoke sizes and paint finishes. Please contact us for more details or to discuss your ideas. This ingenious product allows you to display a poster right on the counter, giving a hard wearing surface that can be updated in seconds. A larger version of the Desk Windo, this floor mounted version is ideal for locating right at the point of sale, making a huge visual impact. Danny Chard is the Managing Director of Assigns Point-of-Sale and Graphic Display Systems in both standard and customised formats and sizes. Our range of Retail Display Stands is designed to enable retailers to get their products and services noticed on all levels, whatever the retail environment.